Product launch content marketing planning is the process of laying out a content strategy to support a planned product launch. When building your online business, there are essentially two kinds of product promotion- launch-based and evergreen. Launch-based is a timed approach, one where you open access to your product (or program) at fixed times and then close down enrollment or access in between. You’ve probably seen launch sequences that consist of four videos and then a sales video or something similar. Launches are marked by urgency and scarcity– you need to sign up by a certain time, and if you sign up sooner, you often get better bonuses. Launches are a time-tested and proven way to grow your business, and can be used to create spikes of income when needed. 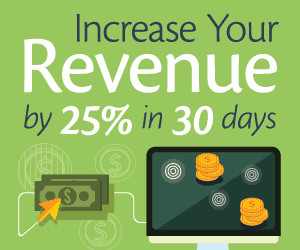 ​The second way of growing your business is through evergreen offers, ones that are always available, and which you might promote through a consistent process of content marketing. ​Whichever kind of promotion you might do, you’ll need content. 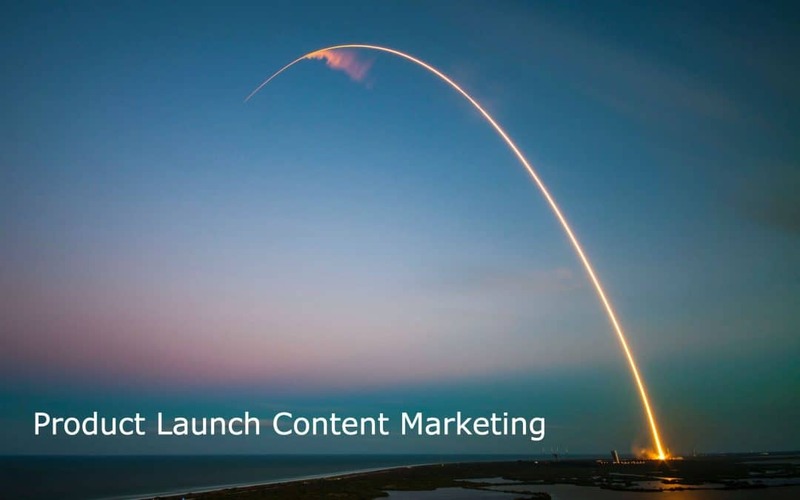 ​For this article, let’s look at product launch content marketing in more detail. ​Most obvious is a sales letter or sales video– a way to make the offer for the product or program. This is often at the end of the launch sequence, and the goal of this page is to lead to purchase. ​But prior to that, you will also need other kinds of content. ​You’ll need something at the start of the process to generate interest in your program. This can be a PDF ebook, a series of videos, or a webinar. Each of these represents a distinct form of content you might create for your product launch. ​Ideally, you would ask people to opt-in to receive those content items, so you’ll need a series of follow up emails. This is another form of content you’ll need. 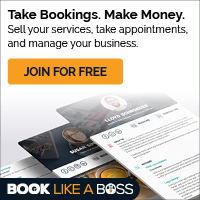 ​So, at minimum, you’ll need a front end offer (ebook, videos, or webinar), a series of email follow ups, and then a sales page. This is your most basic product launch content marketing funnel. ​If you want to be a bit more advanced, you might consider offering an upsell to those who purchase the product- so you’ll need an upsell page to be written or created as well. ​These three items (or four, if you add an upsell) represent a minimum viable funnel (MVF), which means that these are the basic elements in order to sell online. 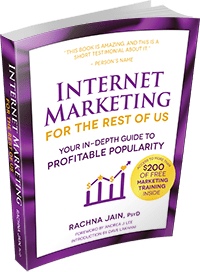 ​In addition to these content items, you’ll also need a way to generate visitors to the first step; so you’ll have to have some kind of traffic generation mechanism, and you’ll need to monitor how many people take action, so you’ll have to track conversions. ​Some additional product launch content marketing pieces you’ll want to develop include reviews, social media updates, and testimonials. These do not make up distinct pages in the minimum viable funnel, but they are used to support the copy and information presented throughout your launch funnel. Reviews and testimonials both function as a form of social proof which can drive credibility and improve conversion. ​In general, it’s wise to start developing your content pieces as early as possible so you have the opportunity to refine and improve on these. Almost nobody writes a powerful sales letter without some revision; so the sooner you can get the first draft done, the more time you have to complete revisions. ​In order to have a profitable launch, your content needs to educate, entertain, inform, and inspire. You want your marketing to increase desire and demand for your product, so that when you open cart on launch day, you have pent up demand and people ready to buy. The quickest way to profitability is a stabilized cash flow, and the quickest way to get there is with an effective sales funnel. Apply for a consultation to find out how we can craft an effective sales funnel within your timeline and budget!